The CPU core wars continue. AMD continued its quest to democratize multi-core computing on Thursday as it revealed hard details about Ryzen 3 processors with twice as many CPU cores as their Intel rivals. Only a pair of Ryzen 3 chips will be available when the lineup launches on July 27. 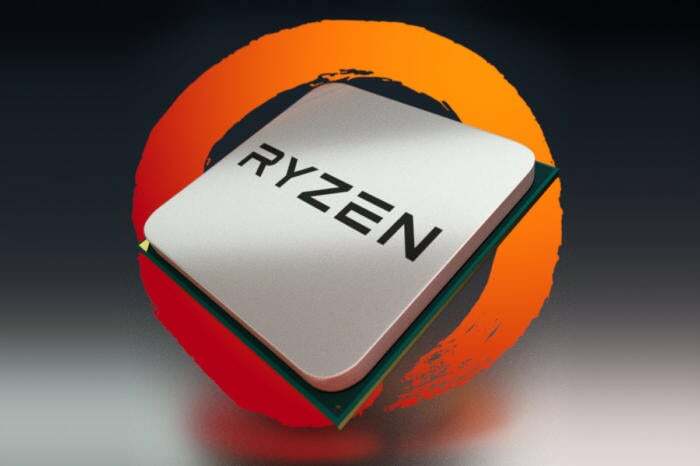 Both the Ryzen 3 1200 and the Ryzen 3 1300X rock four cores and four threads, meaning they have double the physical cores as Intel’s dual-core i3 chips, but lack the simultaneous multi-threading that allow AMD’s Ryzen 5 and Ryzen 7 CPUs to press their core count advantage even further. The Ryzen 3 1200 has a 3.1GHz base clock capable of boosting to 3.4GHz when needed, and the Ryzen 3 1300X hums along between 3.5GHz and 3.7GHz. 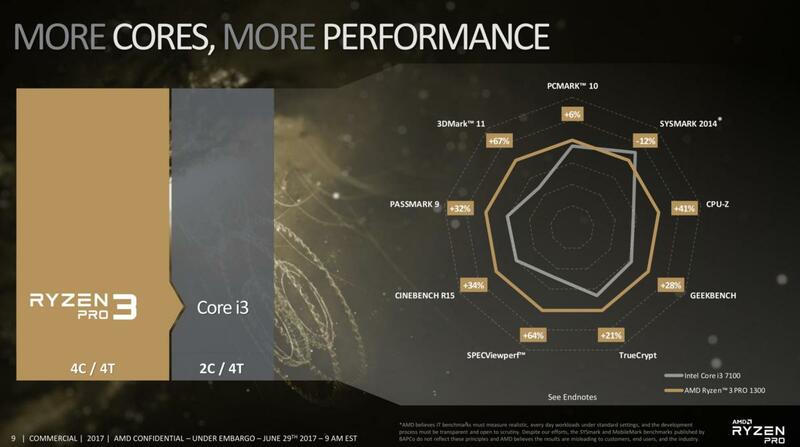 AMD didn’t reveal any fresh performance comparisons against Intel’s chips, but an earlier tease for the Ryzen Pro launch pit the quad-core Ryzen 3 1300X against Intel’s Core i3-7100 in a variety of tasks. AMD says the Ryzen chip outpunched Intel’s CPU in every task except the hotly contested Sysmark 2014—though you should always take vendor-supplied metrics with a big ol’ pinch of salt until they’re confirmed by independent testing. Those Pro versions of the Ryzen 3 chips both feature 65-watt TDPs and 2MB L2/8MB L3 cache sizes. Expect the consumer versions to mirror that. The only major question left? Pricing. AMD didn’t disclose how much the Ryzen 3 processors will cost when the chips release on July 27. 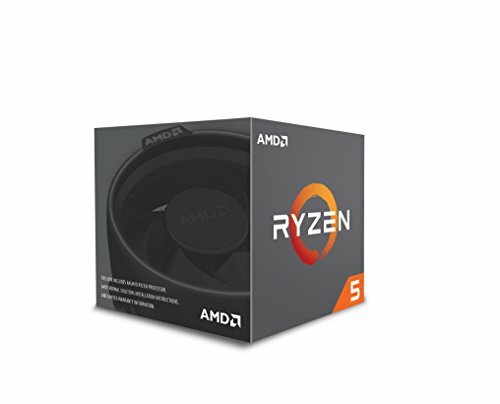 They’re likely to be pretty damned affordable though, as the step-up Ryzen 5 series bottoms out at $169 for the 4-core, 8-thread Ryzen 5 1400, and the Core i3-7100 that AMD compared the Ryzen 3 1300X against retails for $117.